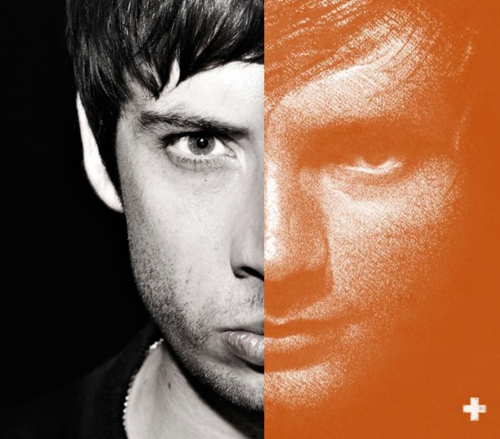 Who Does 2011 Belong To?… Ed Sheeran. I remember thinking after the BBC released their Sound Of 2011 longlist, ‘Oh, yeah, you’ve really missed someone out from that!’. They really did, didn’t they. 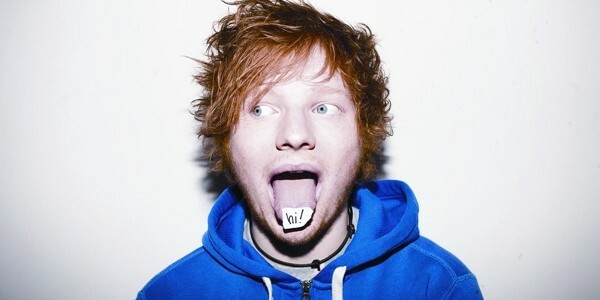 Ed Sheeran. What a year he’s had! He stated his musical intentions, maybe indirectly in the charts too – with the release of his No. 5 Collaborations EP in January – featuring the likes of Sway, Random Impulse and Wiley. It shocked everyone, seeing it climb peak at number 2 in the iTunes charts – especially considering he was still an independent artist! Well, he was, but not for much longer, as on January 12th, Ed signed with Atlantic Records and it went from strength to strength from there on in. His first move after the record signing, was a good-willed one, as always. The ‘One Take’ EP was released for free, featuring a version of ‘You Need Me, I Don’t Need You’, a Jamie Woon cover of ‘Wayfaring Stranger’, and a version of ‘UNI’. And like anything he’s released, it went down a storm with his ever growing fan base – with over 10,000 downloads in the first 12 hours. These were just a few highlights of the year for Ed. There’s so many I could write about. The free Camden Barfly gig being one. 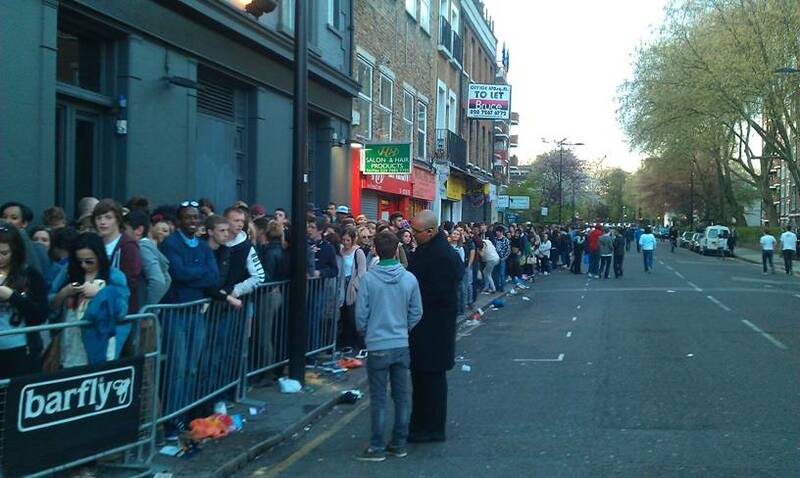 It attracted over 1,000 people, and if you’ve never been to the Barfly, you’ll know that, as great a venue as it is, it couldn’t hold 1,000 people. Not letting that stop him, Ed played 3 times inside the venue – until it shut. Then once more outside in the nearby car park for anyone that still hadn’t seen him. 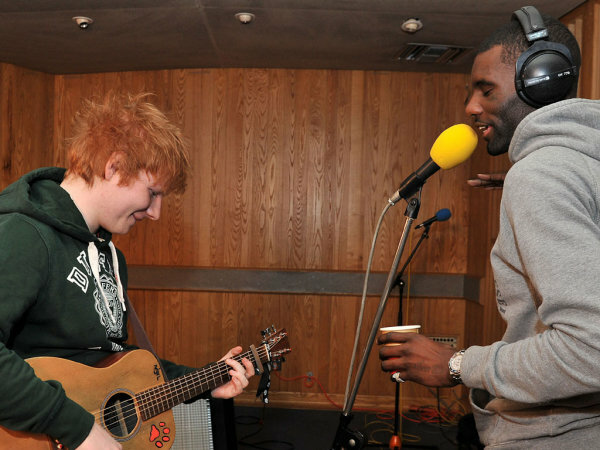 Also, Sheeran performed ‘Wayfaring Stranger’ and debut single, ‘The A Team’ on ‘Later … With Jools Holland’ in April. With nothing but his vocals, acoustic guitar, and a loop pedal. The performance was stunning, proper goose-bump stuff! Then the release of ‘The A Team’ just 6 weeks later. Things were moving quick, as his debut single charted at number 3 in the UK – selling 58,000 copies in the first week! It was the lead single from his debut album, ‘+’, released in early September. It showed, not just the progression throughout 2011, but the progressions since Ed started performing, writing, singing, and being around music. ‘+’ went straight in at number 1, the week after Example’s album had done just the same – and both were full of joy for the other one! From that last bit, it seems like Ed did nothing between April and September? Very wrong. Notably, he performed a headline set at Glastonbury on the BBC Introducing stage. This was one of many summer festival performances, Bestival and Reading Festival to name a couple others. He also released his second single in the run up to the album release. ‘You Need Me, I Don’t Need You’, and although it charted lower than ‘The A Team’ (number 4), it still sold more first week copies. But to be frank, this release wasn’t really about chart position. Obviously it was intended to promote the album. But it had much more meaning than that. 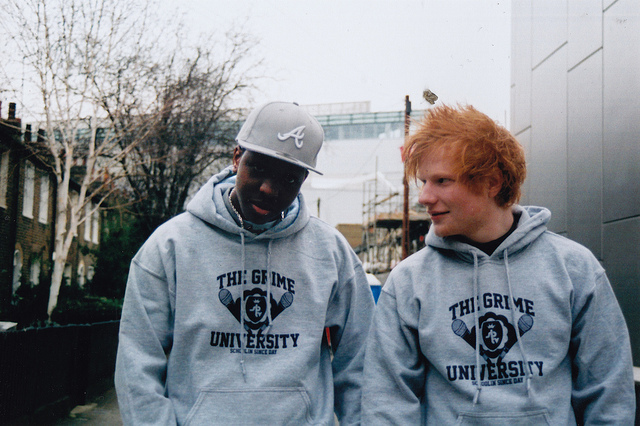 ‘You Need Me…’ was the first introduction many people had to Ed – due to Jamal Edwards and SBTV. The song has changed through the years, with many new and retracted verses. So to see a final single was brilliant for Ed fans, even if they didn’t like the new beat put in, they understood it had to be done. 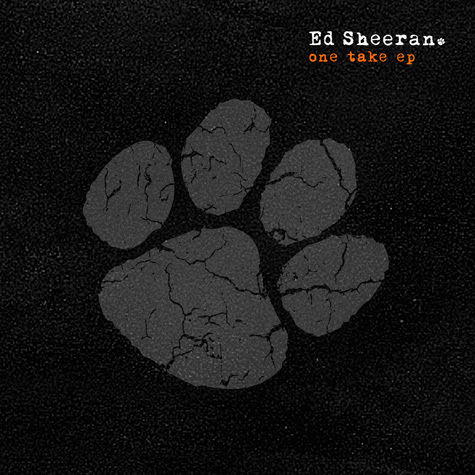 ‘Lego House’ was the next single, and the first off the back of ‘+’. 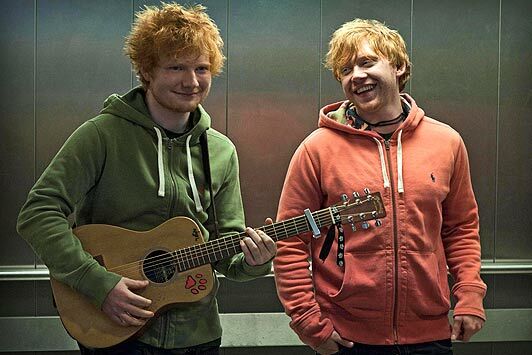 I’m proud to say that I was there on Ed’s sell-out Autum Tour, when they filmed the iconic video – at Herts University Forum, with Rupert Grint. It was also my 17th birthday that day. So, yeah, it was a pretty good day really. 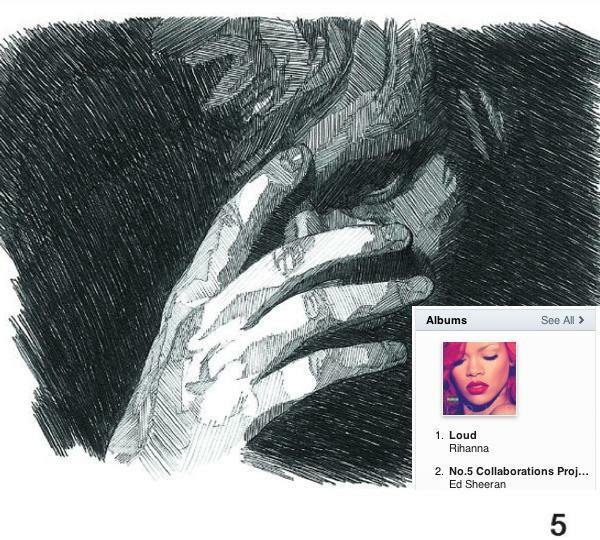 Anyway, ‘Lego House’ peaked at number 5. Why it didn’t chart higher was because it was available from the album, so people just couldn’t wait to buy the single version. So to peak at number 5 is absolutely massive! There’s so much I could write about Ed Sheeran. I am one of the people that knew of him before ‘The A Team’ release, and I’ve actually met him a couple of times. Not that he’d, one; read this, or two; remember me, but even so. However, I don’t think when you discovered his music matters. As long as you support him, go to gigs, buy the singles, watch the videos, then why should it matter who saw him first? It’s also strange to see an artist break through, and still manage to maintain their backgrounds. He’s kept the same support artists through the year close to him. Ryan Keen, Lester Clayton to name a couple. I think Ed is the perfect middle ground I mentioned earlier. He’s actually broken through – without having a big backing of influential music people at the start, like Jessie J. He was an independent artist at the start of 2011. He ends 2011, with a number 1 album – which sold over 102,000 copies in it’s first week, and was the most downloaded debut album in history, singles charting 3, 4 and 5, with live festival and TV performances as well. But most importantly, with a religiously following fan base, stronger than anything that could have been imagined. The future looks pretty good for him really.